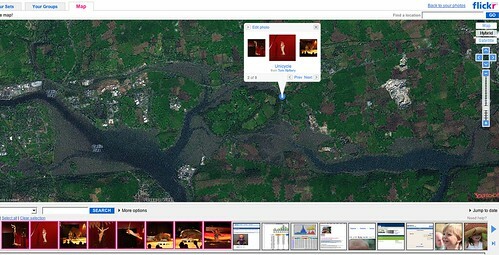 I saw a post on Tech Crunch announcing that Flickr had introduced Geo Tagging (finally!). I tried it out and I am well impressed, I have to say. It recognises photos which have been previously geotagged and asks if you want to import them. It allows batch tagging (if you have several images which were taken at the one spot) and it uses a simple drag and drop interface. You access the functionality by clickong on the Organize menu (not the dropdown but the Organize menu itself) and then choose the Map tab – not the most intuitive but after that it is entirely straightforward! Where now is Zooomr‘s usp? Google’s Picasa photo sharing site has released an uploader for the Mac! It is available for download here. You will need a Picasa Web Albums account to use the Uploader. I setup a Picasa account to try it out and it seems straightforward enough. The advantage Zooomr and Flickr have over Picasa is how easy they make it to include pictures from either app in your blog posts. Picasa doesn’t make this function available (or I couldn’t find it). Having both Zooomr and Flickr accounts, I don’t see any advantage to having a Picasa one as well. 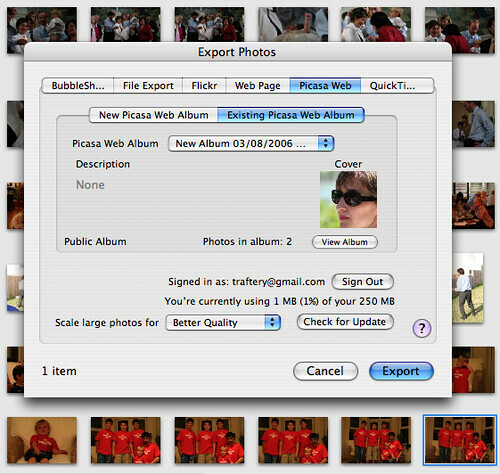 I suppose if you had a Picasa account and recently got a Mac, then this is useful. Otherwise (unless I’m missing something rad in Picasa), use Flickr or Zooomr. 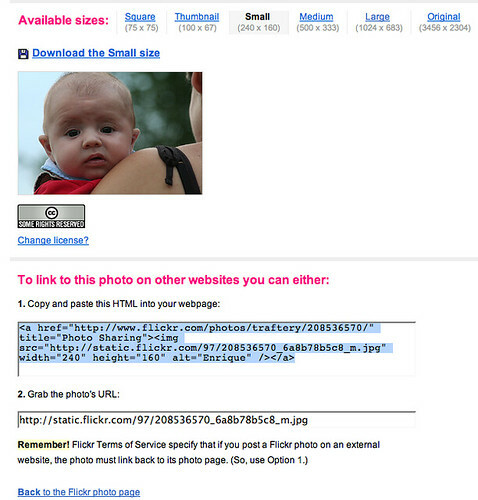 Previously I wrote about how easy uploading photos to Flickr is using Flock. Since then Thomas Hawk turned me on to Steve Cohen’s cross-platform, open source photo uploader JUploadr. Well, it is GPL’d for a start. Why JUploadr isn’t on Flickr’s Tools page is beyond me. 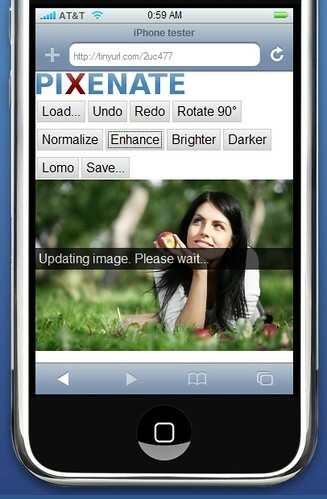 It beats the tools there and it is free (unlike the iPhoto plugin linked to there). Photo-sharing site Zooomr re-launched its site with a new version (2.0) in the last couple of days. The launch of the new version of the site was delayed by a DOS attack on the servers but Zooomr seem to have put that behind them quite successfully now. The main differences I see in this version of the site are a re-write of the Geotagging process which makes geotagging your photos even easier through Zooomr. I haven’t tried the Zooomrtations (audio annotating of photos) so I can’t say if this has changed in any way in this release. Very little else has changed radically with version 2.0 (that I can see). In terms of photo sharing I still prefer Flickr’s ability to share your photos with groups. 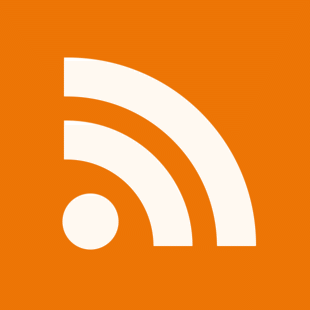 Still the Geotagging in Zooomr is kinda cool and Zooomr are offering pro accounts to bloggers for the moment so you may want to try it out.